For a woman undergoing cancer treatment, feeling good about her physical appearance may have a positive affect on the healing process. Cancer treatment takes an enormous toll on the body. Changes in physical appearance, including hair loss, can be a confronting element of treatment for many women. Hair loss occurs during chemotherapy because the treatment kills not only the cancer cells, but also healthy cells, including those in the hair follicles. Whether a patient will lose their hair is dependent on the chemotherapy drugs prescribed, and not all cause hair loss, but it is the reality for a significant percentage. Hair usually starts to fall out about two to three weeks after the first chemotherapy treatment, and it generally happens quickly. Some women who are about to undergo treatment and believe they are prepared to lose their hair, still find it very upsetting when it actually occurs. As their treatment progresses many lose not only their hair but also brows and lashes. Gynaecology Nurse at Epworth, Wendy Dawson, works with the Epworth Wig Salon service and says when the team visit the ward it changes the mood entirely. How women cope with the physical changes during treatment is totally individual. There are no rules. What’s important is to do what feels right and makes you feel good about yourself. 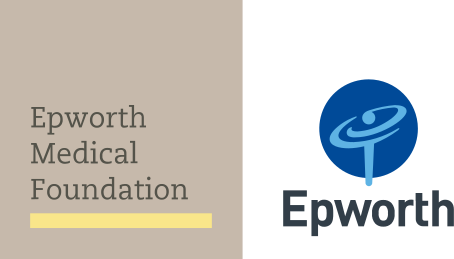 The Wig Salon is a new service at Epworth Freemasons which offers anyone who experiences hair loss as a result of chemotherapy treatment the opportunity to come along and have a wig professionally fitted. Run by volunteers with support from professional hairdressers Tony and Guy in Melbourne Central, the Wig Salon is available at no cost and includes extras like an in-salon trim.